Most thorough and detailed in the industry. 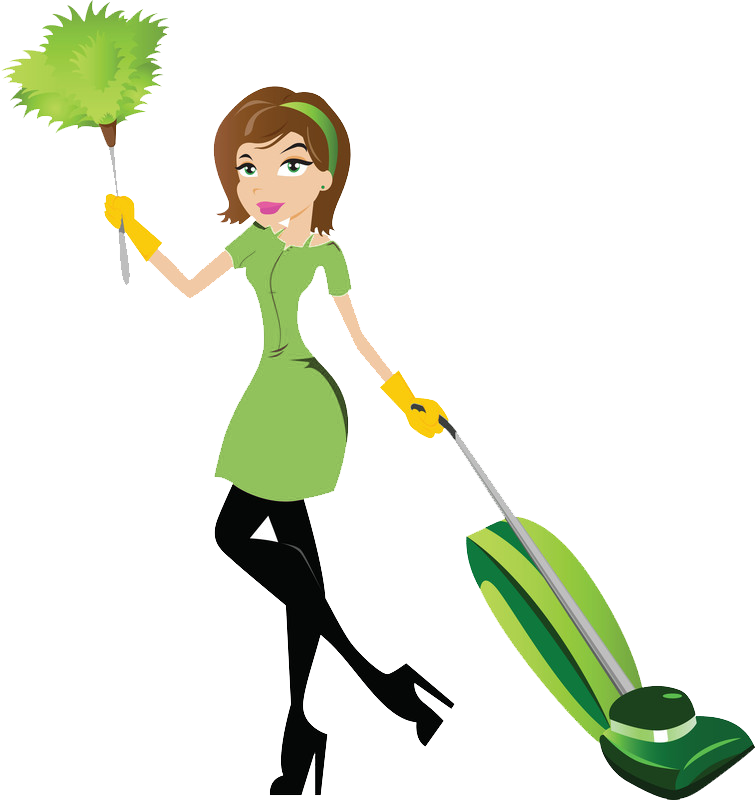 Our residential cleaning services are the most thorough and detailed in the industry. 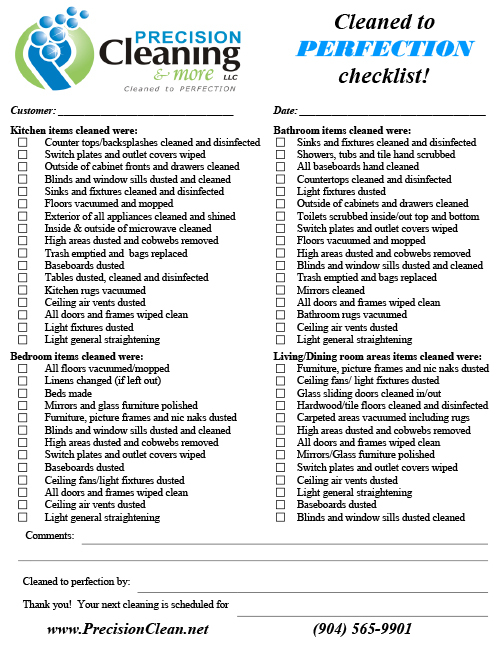 Our 50 point checklist ensures your home is cleaned to Perfection each and every visit. Here at Precision Cleaning & more, LLC we believe you should receive the same attention to detail each cleaning. Unlike many companies who may only clean certain areas of your home on each visit, we ensure you receive the highest level of service each time. No matter if it is a weekly, bi-weekly, monthly or a one time cleaning you can be rest assured your home is cleaned to perfection with our 50 point checklist. Not your standard surface cleaning.